THE NEW & IMPROVED TAUPO YAKITY YAK CLUB! 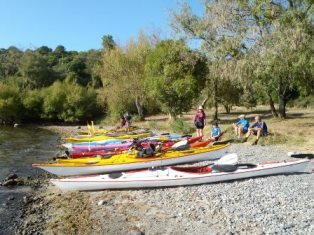 Due to popular demand the Taupo Yakity Yak Club is back! So lets all get together and do what we love the most... Go kayaking! If you're interested in learning to how kayak, or joining the Club then pop into the shop to see what its all about... we'd love to meet you! -Access to friendly advice and a store stocked with everything you might need/want! 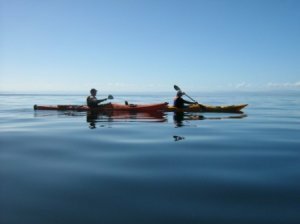 To ensure that all Clubbies have a strong base foundation of skills and knowledge everyone must participate in a 2 day skills course (Sea Kayaking or White Water) before going on Club trips. 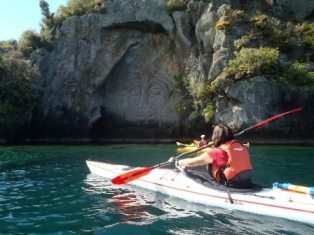 These courses are focused on progressively upskilling your kayaking techniques, teaching self and peer rescues, expanding on your existing knowledge of weather, navagation and trip planning. For information on our courses and trips click here. $80 per person per year. Additional costs apply on each Club trip you participate in, however it is on a cost share basis so the price remains low.